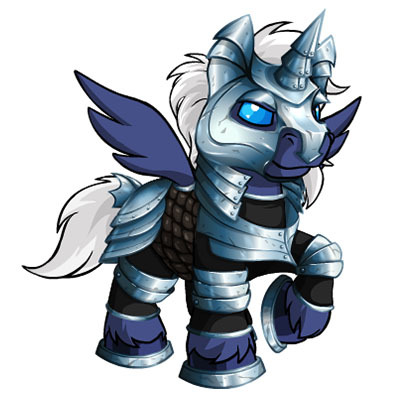 The Stealthy Uni can be obtained via the Rainbow Pool, by using a Stealth Paint Brush (only 6,000,000 neopoints) on your Uni. Further, methods like Labbing your neopet, or using a FFQ, are also possible. The brightness is part of what I like so much, though you have a point about that being not the best clothes for stealth. Paint yourselves a Stealthy Uni today!